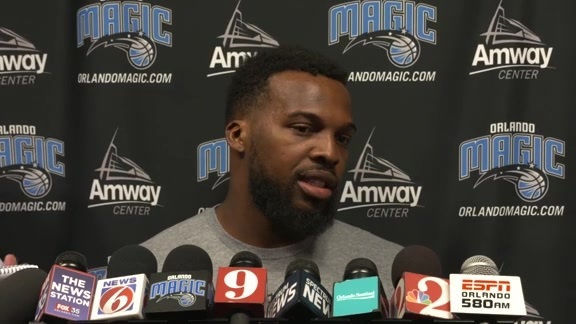 ORLANDO – In a move designed to free up more salary-cap flexibility for the upcoming free agency period, the Orlando Magic waived reserve point guard Shelvin Mack on Monday. Releasing Mack creates even more of a need at the point guard position for the Magic. Orlando traded starter Elfrid Payton in February and closed last season with D.J. Augustin and Mack running the team. Mack (3.9 apg.) ultimately led the team in assists per game, edging out Augustin (3.8 apg.). 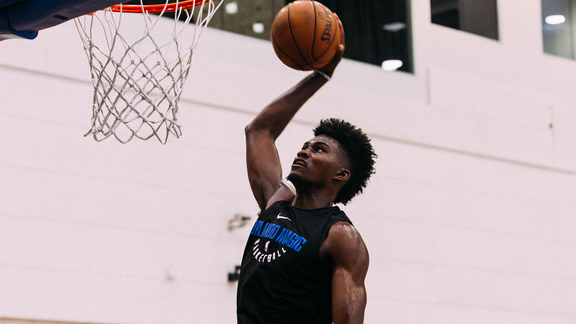 The Magic selected center Mohamed Bamba and forwards Melvin Frazier Jr. and Justin Jackson in last week’s NBA Draft, meaning they will likely turn to free agency – which opens on July 1 – to address their needs at the point guard position. Finding help at point guard ranks as the team’s second greatest area of need heading into free agency, trailing only the desire to retain forward Aaron Gordon. 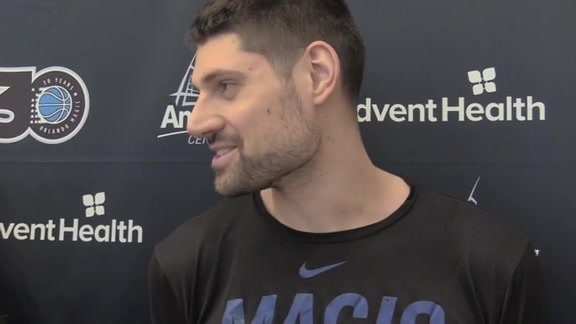 The fourth-year pro, who averaged 17.6 points, 7.9 rebounds and 2.3 assists this past season with the Magic, will become a restricted free agent on Sunday. Orlando, which is right up against the league’s projected salary cap line because of Gordon’s cap hold, has the right to match any offer sheet the high-flying forward inks with another franchise. Signings between teams and players can’t become official until July 6. Orlando had until Monday to decide whether or not to guarantee Mack’s contract for the 2018-19 season. Instead, the Magic chose to waive the veteran point guard, create more salary cap flexibility and attempt to find a suitable replacement in free agency. ``We still have work to do on the roster and we’re not going to build Rome in a day,’’ Magic President of Basketball Operations Jeff Weltman said. ``We’ve still got a lot of heavy lifting to do, we’ve got a lot of work ahead of us and we have the summer to deal with that. ``We’re looking for one of us – someone who will play hard and play for each other,’’ he added, referring to the team’s needs at point guard. ``The next cycle of free agency is free agency, which begins July 1, and we’ll have to look at what players are out there and who we can engage with. Mack, 28, averaged 6.9 points, 3.9 assists and 2.4 rebounds in 69 games (three starts) this past season. He ranked 11thin the NBA in assist-to-turnover ratio at 3.06:1 (272 assists, 89 turnovers). Mack, who has played for five NBA teams, was one of Orlando’s most efficient players over the final 2½ months last season. He averaged 9.2 points, 4.2 assists, 2.4 rebounds and 1.0 steals after the all-star break.